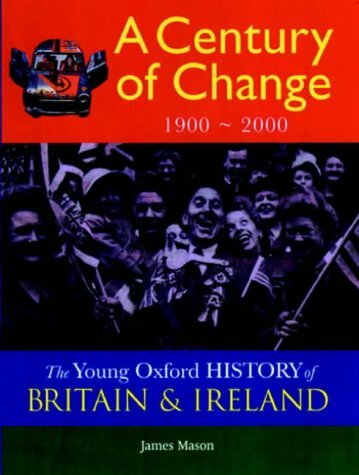 When the publisher says that 'some material' in these five books was previously published in The Young Oxford History of Britain and Ireland in 1996, what is meant is that nearly all of what is in these five paperback titles appeared in the earlier single hardback version. Only the last few pages of the final volume by James Mason have significant additions to bring it up-to-date. 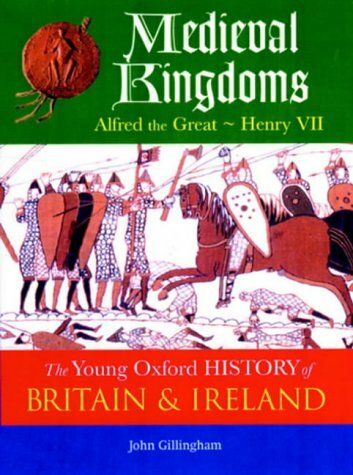 These are excellent continuous narrative accounts of the history of the British Isles. It is rare and welcome to find information books that expect children to read them in exactly the same way that they read fiction rather than in bite sized paragraphs served up in double page portions. The division of the longer history into five roughly equal length volummes makes perfect sense. In fact, the sections were the work of individual authors anyway, although the consistency of subject matter and presentation suggests a strong lead from the overall editor, Professor Kenneth O Morgan. Apart from the misleading claim about how much material had already appeared, these histories do exactly what they say they will do. They include all the British Isles, so that it is possible to track the separate histories of Wales. Scotland and Ireland through the indexes of all the volumes; and they are authoritatively written, judiciously balancing political, social and economic history. All the authors draw on a thorough knowledge of their periods, using contemporary accounts from a variety of sources that provide a portrait of the time from those who lived it, as well as how it appears in hindsight. The illustrations and photographs, predominantly in colour and contemporary to the time they are illustrating, are fully captioned to add more information than is in the body of the text. As you read, you are constantly aware that there is much more to be discovered and discussed beyond the space that the book allows, and each of the authors conveys implicitly, through their attitude to their subject, the provisional nature of historical judgement. 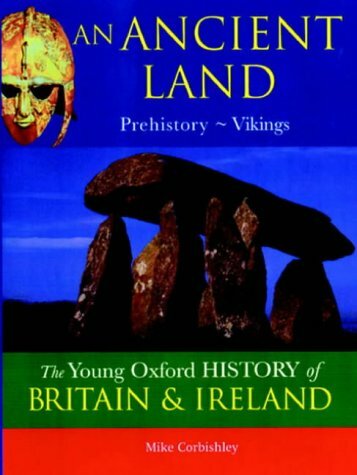 My only complaint is that the quotes in the text are not fully attributed and that there is no bibliography, so that there is not as much help as there might be for keen readers to follow a subject further. 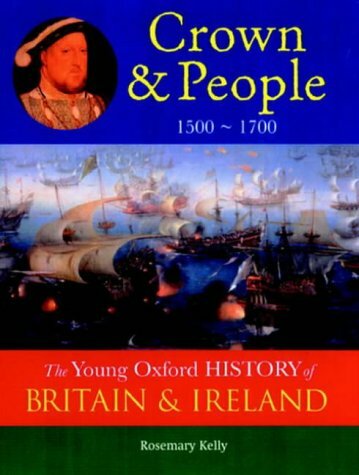 There is a good index, and useful tables of the English Royal Succession and the Kings and Queens of Scotland, and a list of British Prime Ministers, although, in the last volume at least, the editor could perhaps have dispensed with the royal family trees. 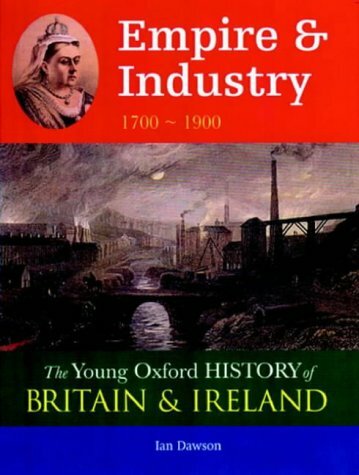 Each of the volumes is a thorough, lucid and interesting general introduction to its period for young people and adults.